Our Football Glassware Set is the perfect gift for the football lover in your life. 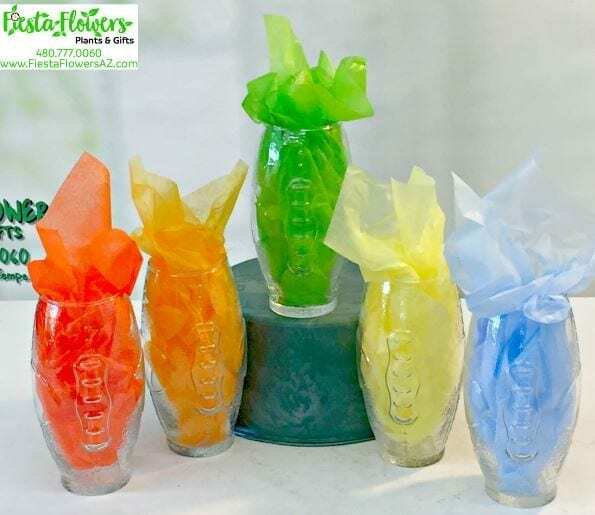 Each clear glass includes embossed stitching and laces for placing your fingers when holding your favorite beverage. Each set of five comes in a delivery box with festive tissue.